The NABH or National Accreditation Board for Hospitals and Healthcare Providers was set up in 2006 to establish an accreditation programme for the healthcare organizations and operate them. It is a constituent board of the Quality Council of India or QCI. The board is supported by the consumers, the industry as well as the government. It also enjoys full functional autonomy in its operations. The NABH accreditation is a public recognition of a healthcare organization which would be demonstrated through an independent external peer assessment of the performance level of the organization in relation to the standards. A proper establishment of protocols and policies as laid down by the National or International Standards for patient care. Clinical outcomes, patient safety, medication management, medical records, staffing, consent process and infection control are also included. Patients would be involved in decision making and care planning. A commitment to establish a culture of patient safety, quality, accountability towards patient care and efficiency. Patients are treated with dignity, respect and courtesy at all times. Total transparency in billing and n availability of the tariff list. Patients are to be treated by qualified and trained staff. A commitment to preventing adverse events at all times. Proper vigilance and continuous monitoring of the services for further improvement. Feedback is taken from the patients and the complaints are addressed. What are the benefits of NABH Accreditation? Everyone is benefitted through NABH accreditation. Patients are benefitted the most. The NABH Accreditation would result in very high standards of care for the patients and their safety. The patients get services by credential medical staff. The rights of the patients would be protected and respected. The satisfaction of the patients would be evaluated on a regular basis. The Accreditation would stimulate continuous developments and improvement in the hospital or healthcare organization. It would enable the hospital to demonstrate its commitment to quality care. Community confidence in the services offered by the hospital is increased. It would also provide an opportunity to the healthcare unit to benchmark with the best. It offers satisfaction to the hospital staff as they are offered with opportunities for constant learning, leadership, a good working environment and most importantly, the ownership of clinical processes. The overall professional development of the paramedical staff and the clinicians are improved. It also offers leadership for quality improvement with nursing and medicine. The Accreditation would also offer an objective system of empanelment by insurance companies and other third parties. It would provide reliable and certified information on the infrastructure, facilities and the level of health care. 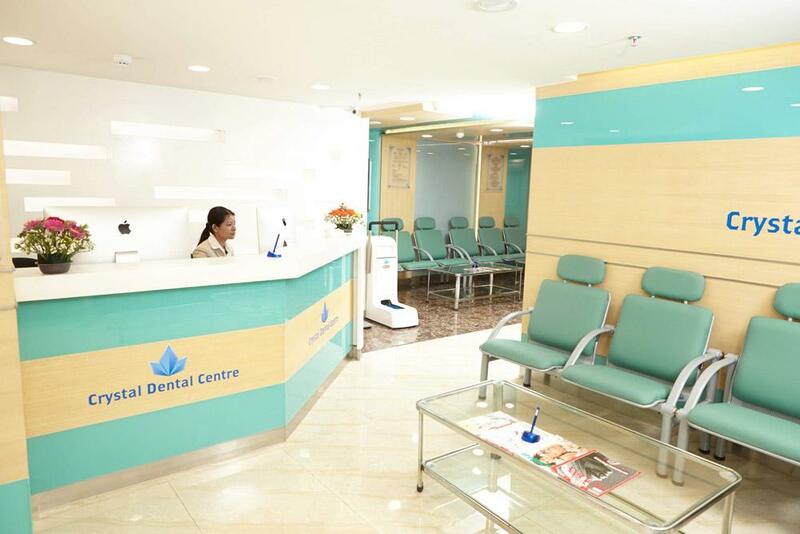 How has Crystal Dental Centre earned the NABH Accreditation? 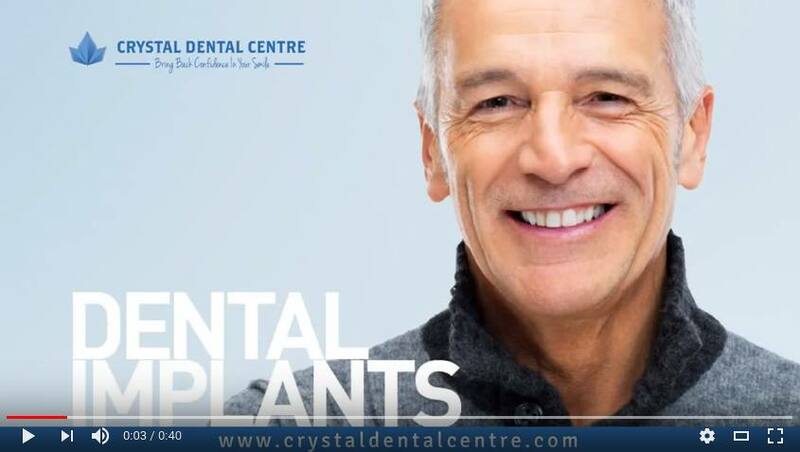 Crystal Dental Care is always looking out for the welfare of its patients. The highest healthcare standards, along with state-of0the-art facilities have allowed it to earn the Accreditation. NABH Accreditation requires constant surveillance of the management processes and evaluation of the safety of the patients. Thus, Crystal Dental Care maintains one of the most rigorous quality management routines and offers the best services to its patients. NABH is an institutional member of the International Society of Quality in Health Care. Thus, you can find the highest standard of services in the clinic.